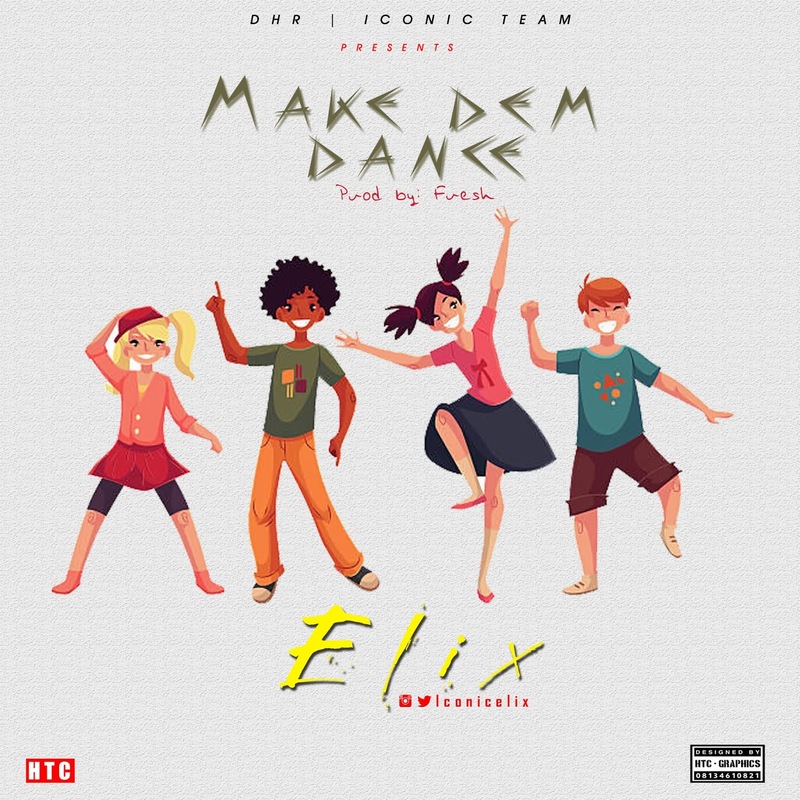 Sequel to the earlier Jam released last time by DHR | Bandrater Top Act " Elix " he went through much interviews and comments bout his Jam (Bamilo). A jam slammed in a Romantic way talking to his spouse never to let go, Now he is here with a banging Hit Titled: Make Dem Dance produced by one of the finest Producer, Mr. fresh. This Jam is meant to leave you on the dancefloor forgetting your sorrows and enjoying yourself, do I need to convince you to download this Jam? Common get this Hit on your playlist right away.